Project WISE (Watersheds Inspiring Student Education) is in the middle of their Environmental Research Projects! WISE is a program that engages environmental science classes at Galileo Academy of Science and Technology. The students have broken up into small groups and chosen various environmental topics relevant to their lives and neighborhoods. Over the next several weeks, the students will be doing research, conducting experiments, and visiting field sites as part of their projects. Check out the video below to see an example of a research project from one of last year’s WISE groups. For more information, contact the Crissy Field Center’s Environmental Science Specialist, Francis Taroc, at ftaroc@parksconservancy.org. 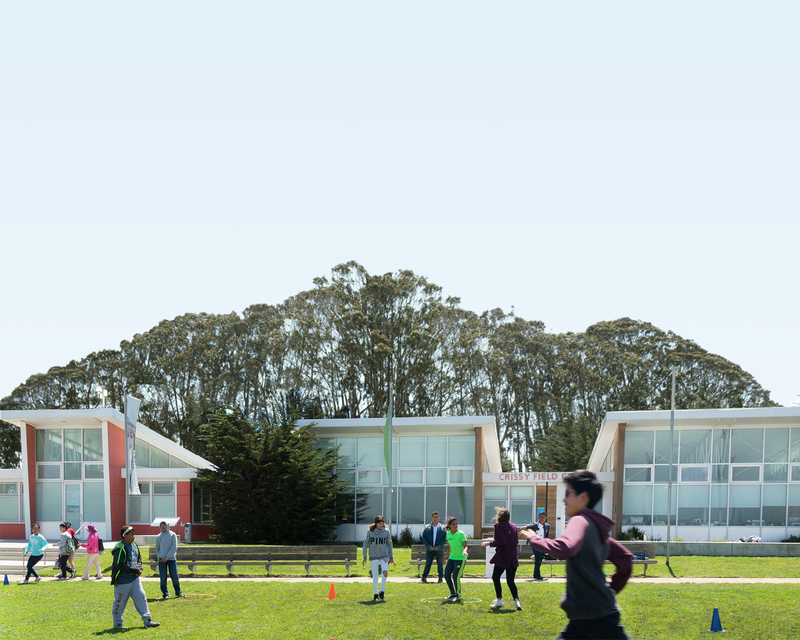 Reframing School Lunch from Crissy Field Center on Vimeo. This video was created as part of the Project WISE Environmental Science Symposium. The mission of Project WISE is to enable youth to discover their roles within and impact on the natural world and to realize their own potential to become socially and scientifically conscious members of their local and global communities.